The data for Designer Drugs Online originate from various sources of forensic institutions worldwide. 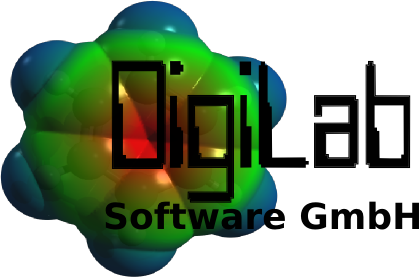 While every care has been taken to avoid errors, neither DigiLab Software GmbH nor any supplier of the original data will be held liable for the consequences of any errors which may have been overlooked. It is the responsibility of any end-user of the information, regardless of profession, to ensure that decisions regarding the final identification of drugs or their metabolites are independently verified. If you do not accept these Terms and Conditions, you should not use this website. Users are requested to report any found error or suggestions to support@designer-drugs.de.